Gerald Grosvenor was a very wealthy man, but by all accounts also a very nice man. A friend of mine had the pleasure to meet him on a number of occasions (as an employee) and spoke very highly of him. Sad that he has died at the relatively young age of 64. 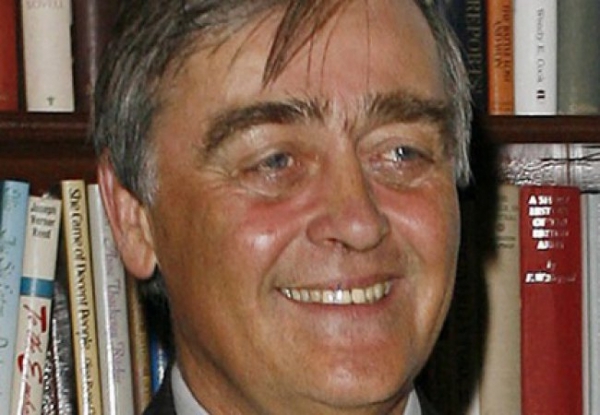 When you read about the Duke of Westminster's life you are struck by the fact that despite being fabulously wealthy, he was not very happy. Although he has often been described as Britain's richest man, actually he was the third richest British citizen with a $13 billion fortune, although he was Britain's wealthiest landowner. Gerald Cavendish Grosvenor was born in Northern Ireland in 1951 and was educated at Harrow School, where he did not shine academically and left with very basic qualifications. Sadly he suffered from depression for much of his life and in 1998 the pressure of work and life in the public eye led to a nervous breakdown. He would have liked to be a full-time soldier and make a career in the military but that was not possible as he was responsible for managing the family's enormous property portfolio. Nevertheless, he joined the Territorial Army where he rose to become Major-General. A minor scandal broke in 2007 when Gerald Grosvenor was caught up in a high-class call girl scandal in New York, but it did not cost him his marriage and was soon forgotten. It was typical of the man that he sent all his children to the local primary school, rather than a private school as both him and his wife had disliked their time at boarding school. Despite the fact that he was not comfortable with his enormous wealth, and probably would have been happier without it, the reality is that he did a splendid job of managing the family money. Gerald Grosvenor made many shrewd decisions in deciding how to manage the property portfolio which helped to maintain and grow the family fortune.